Loopcloud continues to evolve and we now have version 4.0 to dive into. 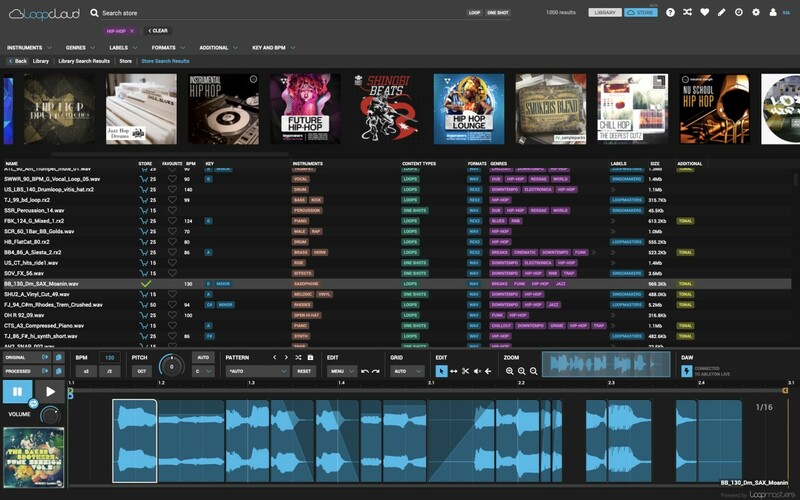 If you are a budding producer/DJ or a seasoned pro, LC 4 has some amazing tools for crafting your next track or DJ set. 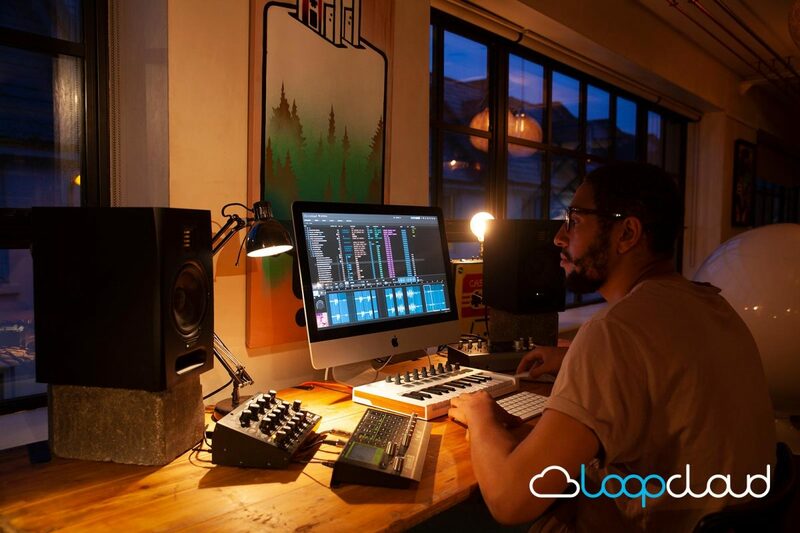 Choose a loop in Loopcloud, and you’ll be able to cut, drag, reverse and re-arrange the sound, transforming it into a totally new pattern – whether you own it or not. Once you’ve found an edit that works, you can use that same pattern again and again with any sample in the entire Loopcloud store or your personal library of samples. 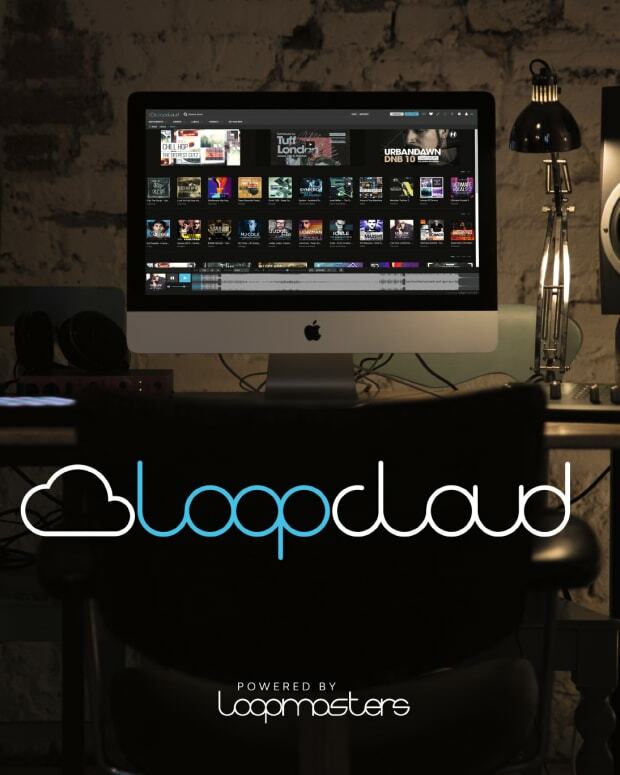 Loopcloud plugin has also changed – as well as providing an automatically connected output for Loopcloud within your DAW, to audition samples alongside your track, the Loopcloud plugin can now accept MIDI input and will play Loopcloud’s samples chromatically across the keyboard, like a regular sampler. Loopcloud has also been working hard to improve the software based on user feedback. Searching through your existing library or the Loopcloud Store is now quicker, and tags work in a more intuitive way. Downloads are also faster, as we’ve re-tuned Loopcloud’s network performance. Elsewhere, more keyboard shortcuts have been implemented; the Loopcloud UI can be zoomed for different monitor setups; the bottom panel, other panels and modules can be resized; and the Preferences have been re-organized. Head to https://www.loopcloud.net/ to learn more.